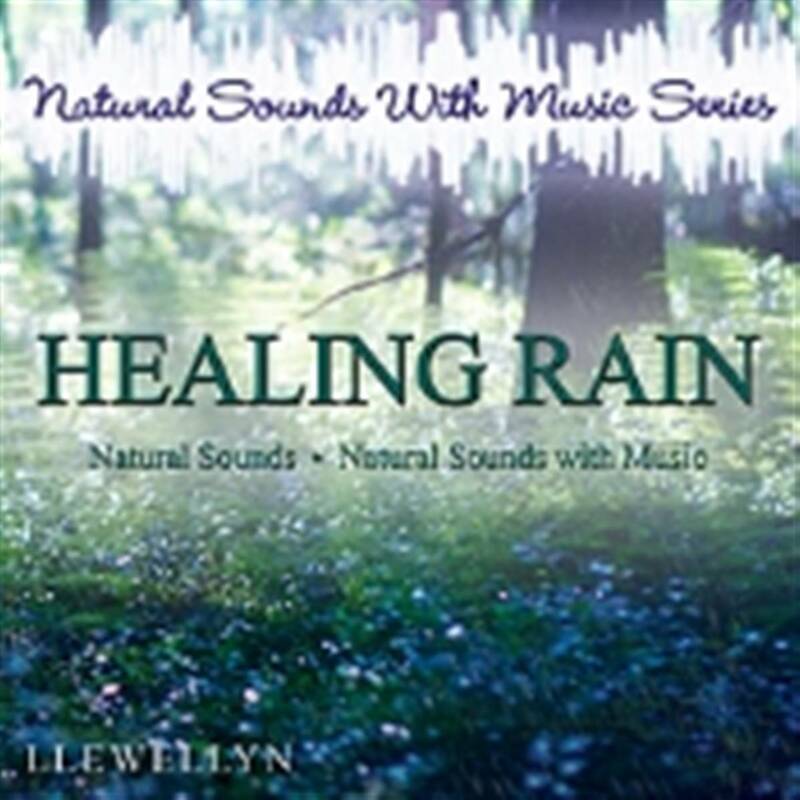 NATURAL SOUNDS WITH MUSIC SERIES- HEALING RAIN. rain after a long hot summer afternoon. relaxation music composed and performed by Llewellyn. Recorded by Llewellyn in Herts. UK. 2 Healing Rain with calming relaxation music.